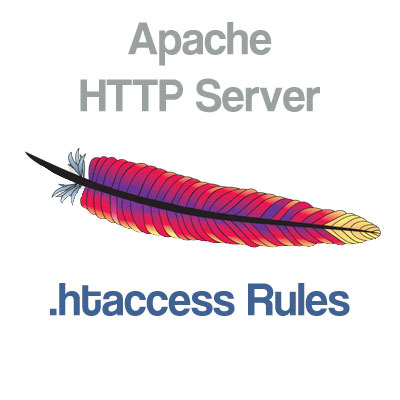 Some important .htaccess rules for quick lookup. This rule will remove no trailing slashes but ignore the /admin url. It is recommended to use full domain path rather than relative path. If you have changed the category/directory then you might want to redirect all old category/directory to new one. The above rule will redirect all urls from /tag/* to /tags/*. Make sure to add this rule at the very top of the .htaccess file before any other rule or else it wouldn’t work. The following rule will do a permanent 301 redirect for any url containing word thisisme anywhere in the url. 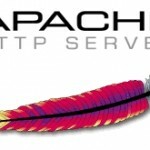 How to tidy .htaccess file which contains a mixture and complex url redirects.